As lead agencies of the State Environmental Policy Act, the Port and Cowlitz County has followed all greenhouse gas guidelines to the letter of the law. The value of the jobs, community welfare and morale, and economic assets this facility will create here-all while following stringent environment guidelines-just cannot be overstated. 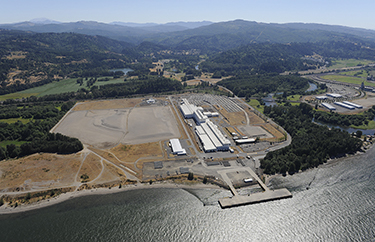 The Port of Kalama today filed an appeal of the Shoreline Hearings Board Order on Motions for Partial Summary Judgment regarding the proposed Kalama Manufacturing & Marine Export Facility (KMMEF). The Port filed the appeal because, as a State Environmental Policy Act (SEPA) Lead along with Cowlitz County, the agency believes it followed all greenhouse gas (GHG) guidance and directives of the state. The Port’s appeal number is 17-2-0126908 and the Cowlitz County Superior Court is the court of record. "We believe the project Environmental Impact Statement (EIS) fully disclosed potential GHG emissions from the project and properly concluded that those project emissions do not cause a significant adverse impact on the environment," says Mark Wilson, executive director, Port of Kalama. 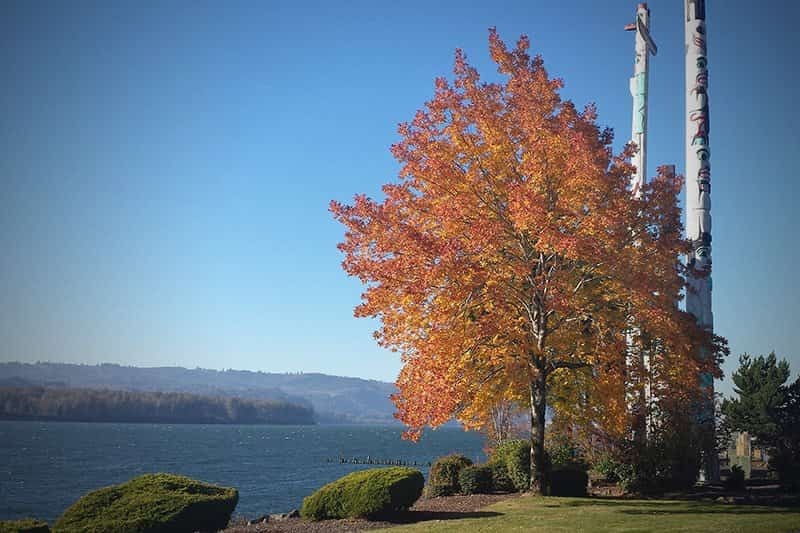 Although the Port has filed this appeal, the Port and Northwest Innovation Works - Kalama will proceed simultaneously with additional environmental review of the Greenhouse Gas Impact issue. Both applicants intend to ask the SEPA Lead Officials to prepare a supplemental EIS to further evaluate the Greenhouse Gas issue. "We expect the review process to proceed over the course of the next several months, while this appeal is proceeding through the Courts," says Wilson. "Because, under the law, any appeal of the Board's decision must be filed within 30 days, the Port could not wait until completion of additional environmental review before filing this challenge to the Board's order." "This proposed Kalama Manufacturing and Marine Export Facility aligns squarely with the Port's long-term planning for the property and our mission," said Wilson. "Our mission? It's about a healthy community, jobs for our citizens and a vibrant economy for the entire region. The value of the jobs, community welfare and morale, and economic assets this facility will create here-all while following stringent environment guidelines-just cannot be overstated."